We are delighted to announce that planning permission has been granted for our new primary school in Cheadle Hulme! Parents/carers can apply online for a Reception place for September 2018 at https://www.stockport.gov.uk/topic/nursery-and-school-admissions before the deadline of 15th January 2018. Open Mornings are being held at Gorsey Bank Primary School in Wilmslow. 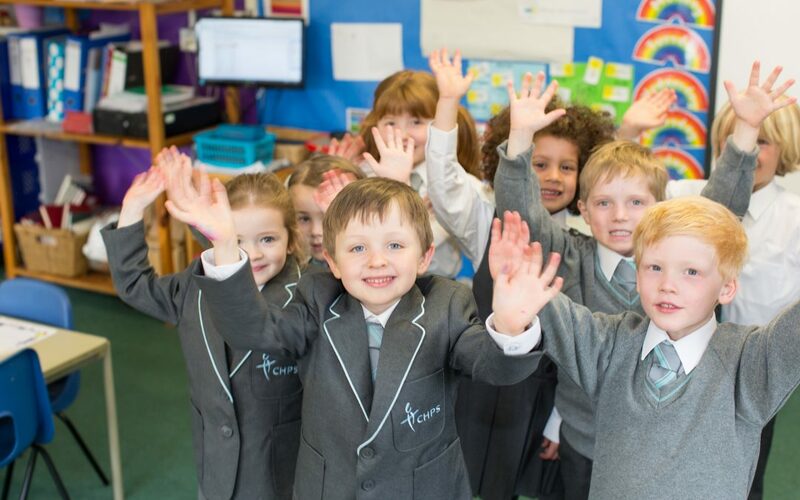 Gorsey Bank is the lead primary school in the Laurus Trust and has been integral to the creation of Cheadle Hulme Primary School (CHPS) since its inception. Gorsey Bank is a high performing school with pupil attainment well above the national average at the end of the early Years, Key Stage 1 and Key Stage 2. Why not come to an Open Morning at Gorsey Bank to experience the quality of education we will be providing at CHPS? You will also have the chance to meet the Executive Head Primary and Head of School for CHPS. We will also be hosting Parent/Carer Information Sessions where you can find out more about the school’s state of the art facilities, meet members of the CHPS team and learn more about our ethos and values. Please email admin@gorseybank.net to reserve a place at one of our Open Mornings and/or to express interest in the Parent/Carer Information Sessions being held at Cheadle Hulme High School Sixth Form. Open Mornings at Gorsey Bank on Friday 10th November and Thursday 14th December from 9.30am-11.30am. Information Session at Cheadle Hulme High School Sixth Form on Monday 20th November from 16.15-18.15.